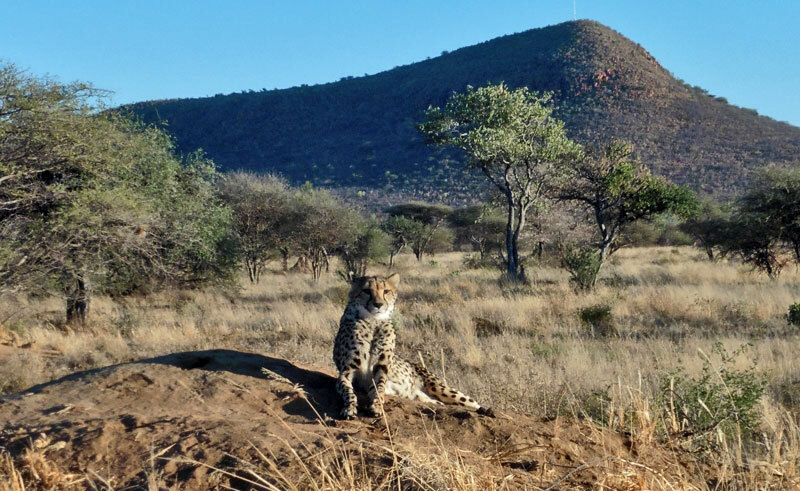 AfriCat is a non-profit organisation set up to conserve and protect threatened cheetah, leopard, and other wild carnivores of Namibia. On a day tour, visitors will be able to observe some of this programme at work and learn more about these amazing and beautiful animals. You will meet some of the animals kept in the Carnivore Care Centre at AfriCat taking a game drive around their large enclosures. 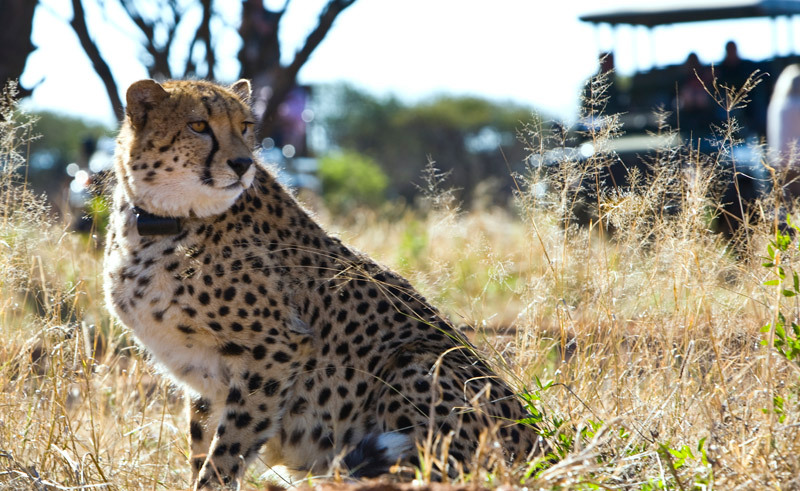 If you are lucky, you may even spot our sponsored cheetah, Dune! Discover more about Dune. 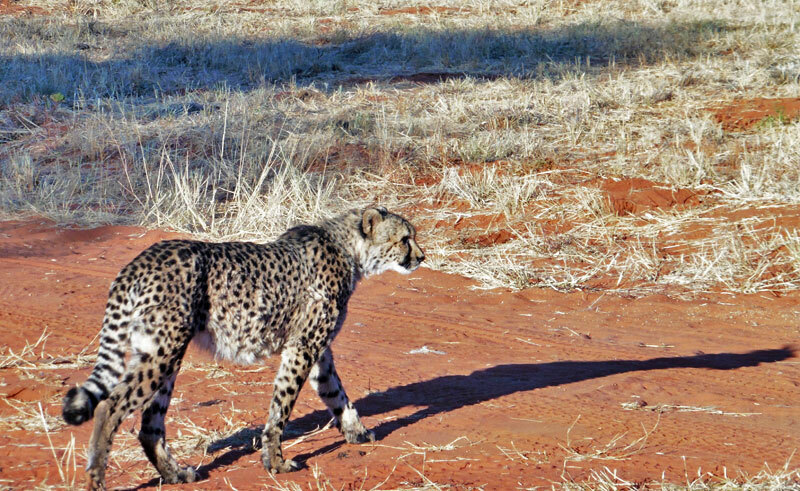 Please Note: If you stay overnight at Okonjima Plains or Okonjima Bush Camp then you can also track cheetahs and other predators in the Okonjima Nature Reserve.